Enjoy over 15+ Food Trucks & Vendors are heading to the East Bay to serve up delicious chef-inspired noodle creations! Kick off an entertaining weekend with delicious food trucks, plenty of craft beer options, & luchador wrestling from Pro Wrestling Revolution! Come celebrate Food, Beer, Games, & Live Music with the community at our first Fremont Oktoberfest at the Plaza! We'll have our Beer Garden full of Local Brews, delicious Food Trucks, Live Music, Games, STEINS & more! FREE ADMISSION & ALL AGES EVENT! 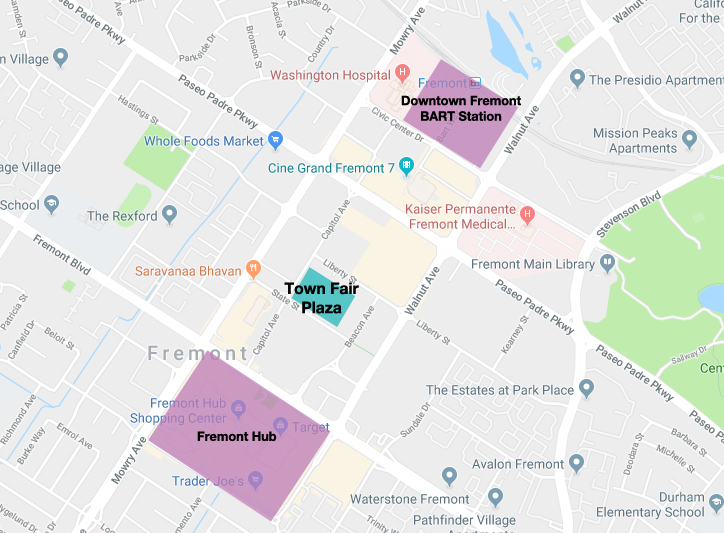 Featuring Pro Wrestling Revolution and live music set in the heart of Downtown Fremont at the new Town Fair Plaza. $5 General Admission (Ages 3+) - Includes 1 General Admission. Tickets available at the door. > General Admission Available at the Door! Attendance capacity limits will be enforced for safety. * Must be 21+ to consume alcohol. All ticket purchases are FINAL. Los Jarochos Grill // Yummi BBQ // Paddy Wagon Tacos // Judie's Tacos Locos // Canasta Kitchen Restaurant // Tacos De Los Altos Truck // Twister Food Truck // Taqueria Angelica // Takoz Mod Mex // Arteaga's Food Center // Ampuli // Mustache Mike's Italian Ice Bay Area // More To Be Announced! HalalFest: America's Largest Halal Food & Eid Festival!